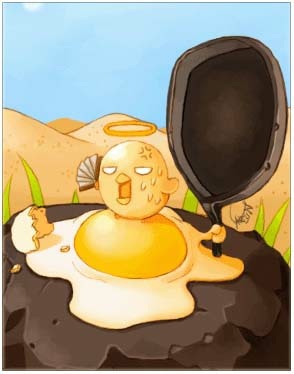 A spirit generated after the Peco Peco egg was broken. It takes a pan to attack. It has a dream of becoming a chick, but if you want to talk about the chicken-or-egg question with it, you will definitely be attacked!